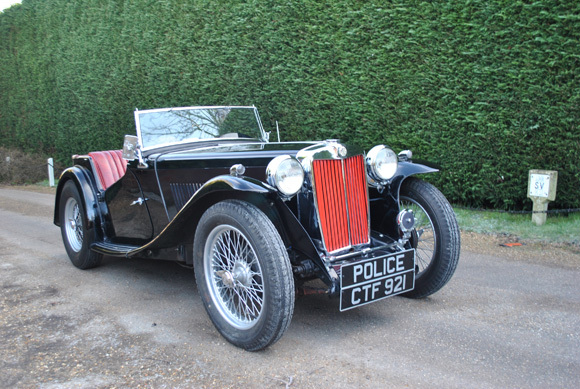 This 78-year-old MG TA originally patrolled the streets of Lancashire, during a very different motoring era. 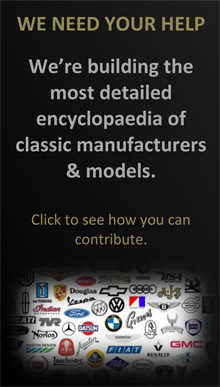 Had you been on the road in 1938, you would have been sharing it with around 2.5 million other motorists. Tragically, you could also have been one of nearly 7,500 road fatalities that year. This grim statistics (which compares with 1,775 deaths from a car parc of 31 million cars in 2014) is one reason why the law of the day equipped themselves with nippy, MG TA two-seaters to police the ever-busier highways. 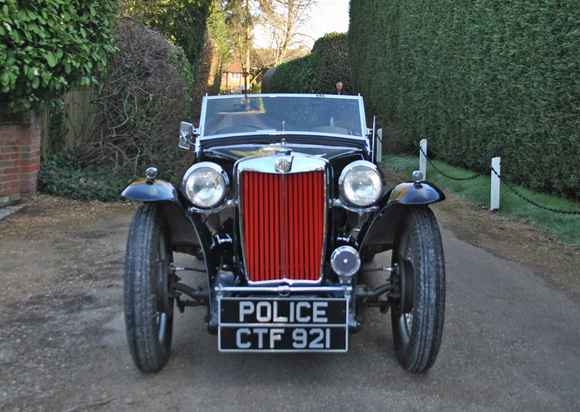 This upholder of the law comes to sale at Historics at Brooklands major Spring sale on 12th March, at an estimate of £24,000-£28,000. CTF 921 was first registered in February 1938, to Lancaster Police. 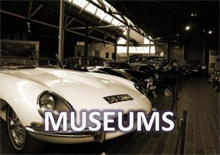 When its duties were done, it had a more sedentary life in the ownership of a Canadian who took such a shine to the car that he shipped it across the Atlantic when he returned to his homeland. 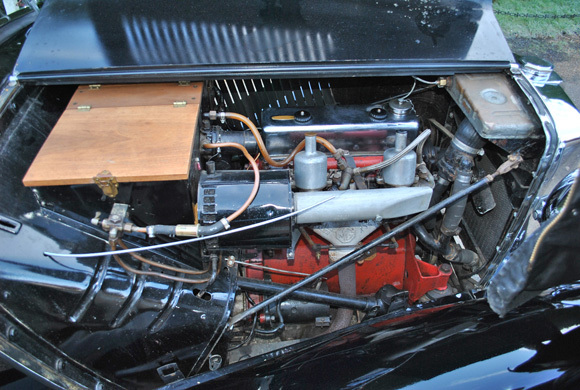 A subsequent American vendor treated the car to light restoration during his ownership which came to an end in 2013, when the car returned to the UK. Ready for the road as it would have done on his first day of service with the Lancaster police, this 76-year old is resplendent in its black coachwork and red interior trim, and mechanically is said to be faultless. 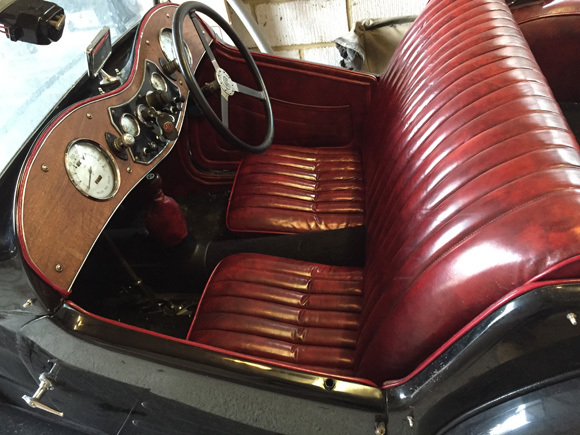 Highly desirable and rare, this classic will never escape the attention of enthusiasts and collectors of pre-war sports cars…although were it a police car today, the original 0-60mph time of 23 seconds may not make it quite up for the chase. 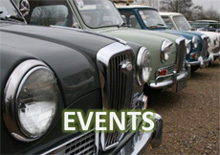 The 1938 MG TA is one of 160+ classic cars on sale on Saturday, March 12th at Historics at Brooklands, Surrey, where all consignments can be viewed on the Thursday and Friday prior.